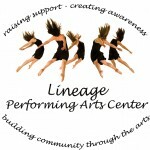 Thank you to Lineage Performing Arts Center for honoring KRS as its Nonprofit of the Month this September. 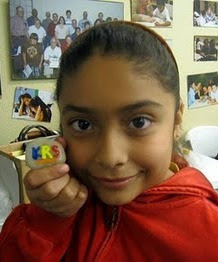 Lineage will be generously donating a portion of donations obtained this month to KRS in celebration of National Literacy Month. Lineage is a contemporary dance company dedicated to raising support and awareness for nonprofit organizations and to making the arts accessible to audiences of all demographic and socioeconomic backgrounds. We are grateful for Lineage's generous support and look forward to having the Lineage Dance Company participate in our December Saturday Reading program, which will be revolve around a dance theme.